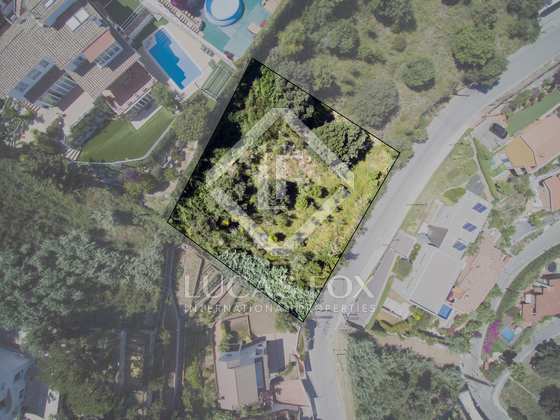 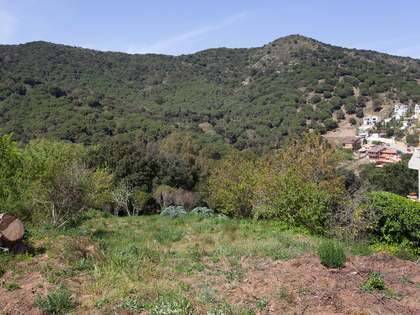 This 1,000m² plot in Alella is suitable for building 0.4m²/m² (with the possibility to build a house of up to 400m² plus garage) with 20% occupation of land. 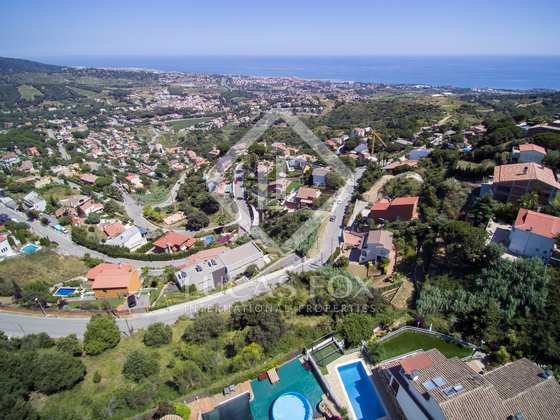 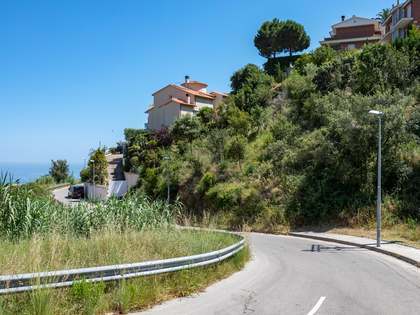 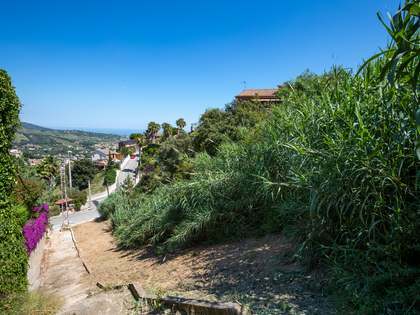 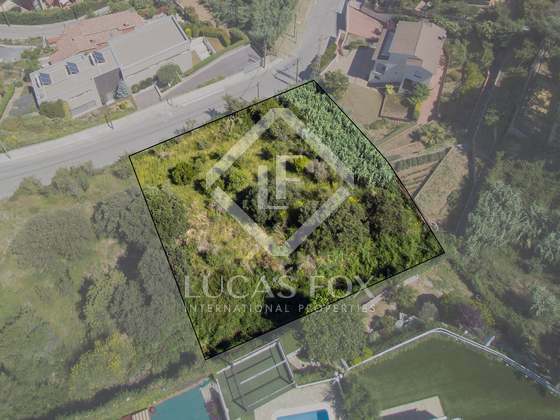 Just 3 minutes by car from the centre of the village and 20 minutes to Barcelona, the plot is perfectly located to enjoy the Maresme coast to the full. 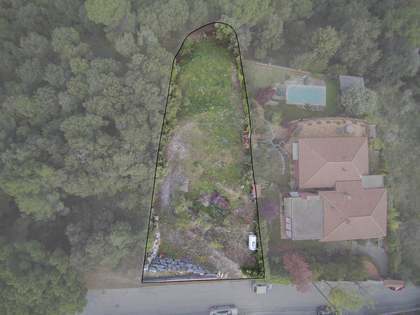 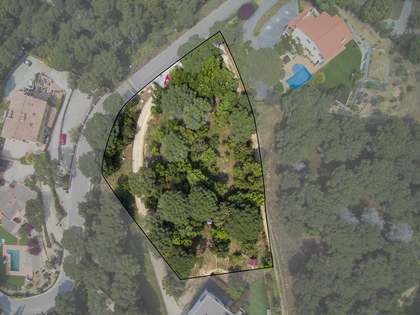 1,000m² plot in Alella is suitable for building 0.4m²/m² (with the possibility to build a house of up to 400m² plus garage) with 20% occupation of land. 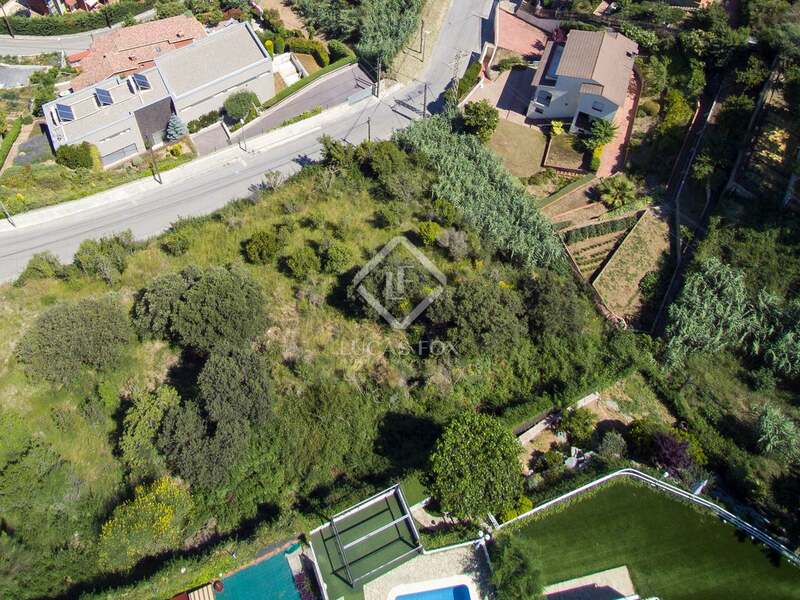 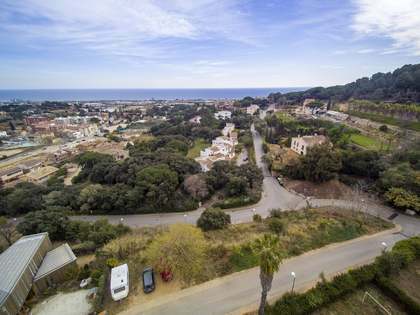 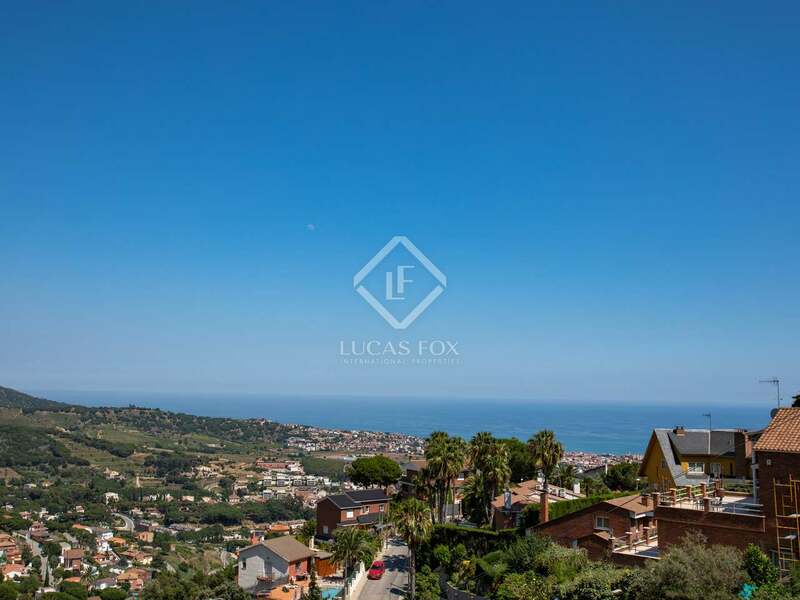 Plot ideally located on the Maresme coast, 3 minutes by car from the centre of Alella and 20 minutes to Barcelona.